« Vintek Nutrition, LLC® Discovered a Highly Effective Product to Combat Nasty Skin and Coat Conditions for Your Dog. Vintek Nutrition, LLC® has developed a highly effective product for bringing your dog back to “its old self”, as is often noted by our customers. Derived from research on our flagship product, Dia-Treaties® for diabetic dogs, we noticed all the dog’s perked up and many people stated: “We have our old dog back.” People began using our product after exhausting all veterinarian attempts to alleviate the suffering of their dog. 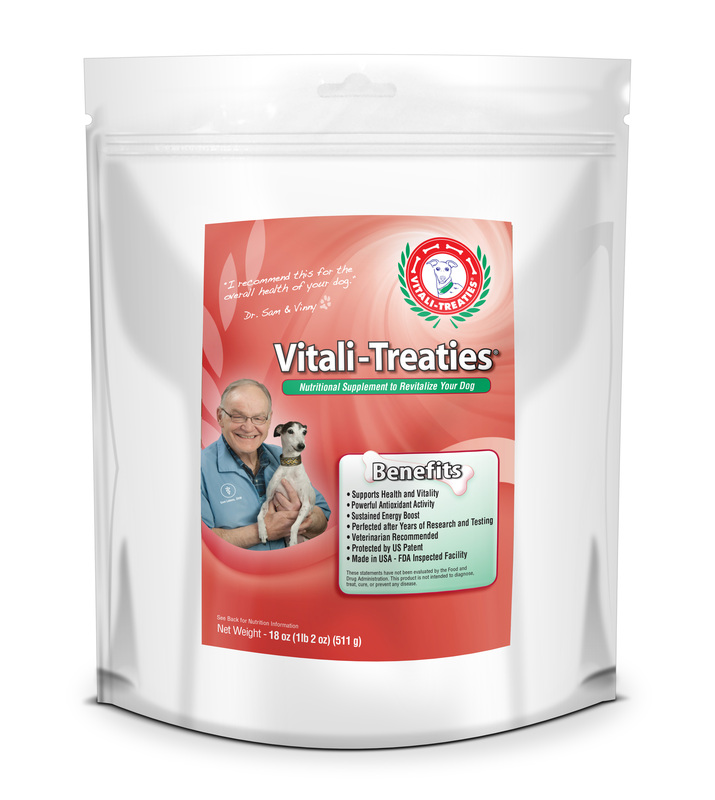 People used Vitali-Treaties® for a variety of maladies as a last-ditch effort to comfort or extend their dog’s life. 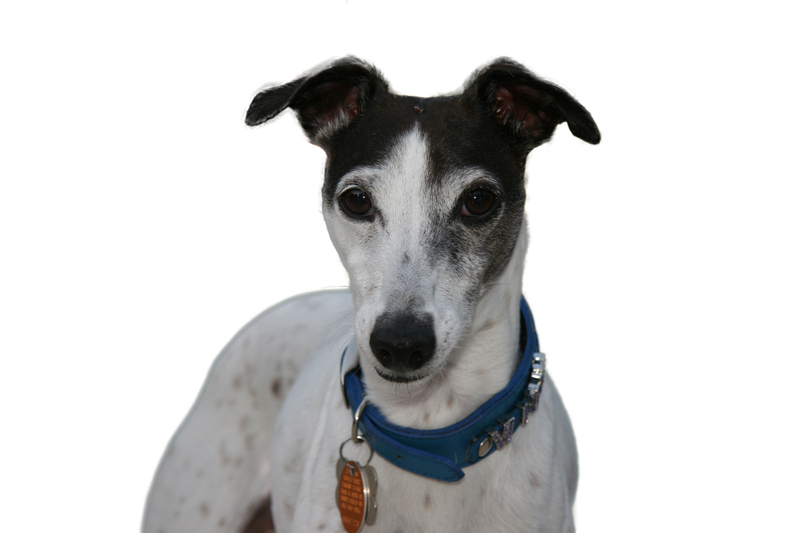 People tried Vitali-Treaties® to see if it would help in the fight against cancer and epileptic seizures and later reported their findings and beliefs on the noticeable improvements and perceived extended time with their beloved pets. Vitali-Treaties® has been tested for over 5 years and recently received a US patent. We do not claim anything other than that your dog will feel better. Our clients are the ones who have reported these things to us. If the dog feels better, looks better, perks up and its skin and coat improve shortly after starting Vitali-Treaties®, then one must assume it is working. Vitali-Treaties® are a synergistic combination of human-grade food ingredients made in the USA in a FDA-inspected facility. No Drugs. Vitali-Treaties by Vintek Nutrition. For your dogs renewed Vitality.